After a long time, Teen Top will make their way to the US for a new tour! 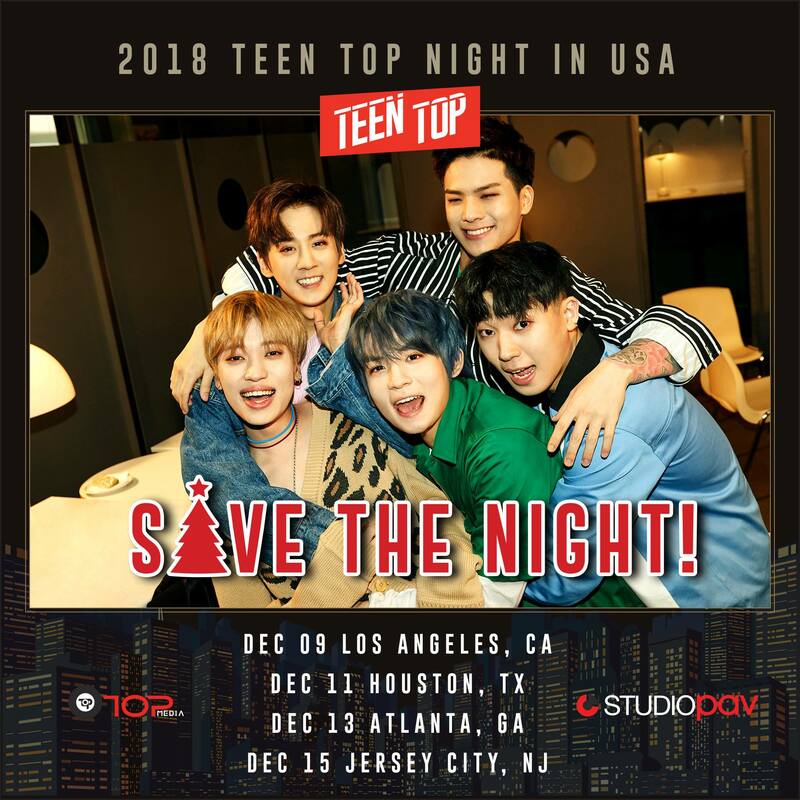 2018 Teen Top Night in USA will kick off on Sunday, December 9 in Los Angeles, CA at the Theatre at Ace Hotel. Then, the quintet will make their way to Stereo Live Houston in Houston, TX on Tuesday, December 11. The second half of the tour will continue at Centerstage Theater in Atlanta, GA on Thursday, December 13 before wrapping up in Jersey City, NJ at White Eagle Hall on Saturday, December 15. 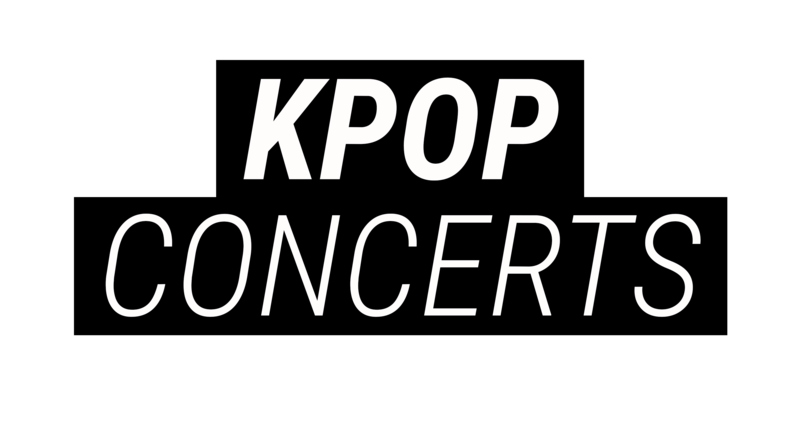 Tickets are available for purchase on www.kpoptickets.com. Don’t miss out on this opportunity to see the veteran idol group live in action!